Project preparedness is key, and Infracon thinks of everything. Digging, clearing, grading, drainage, utilities, and more, allow us to set-up your site and get you ready to build! 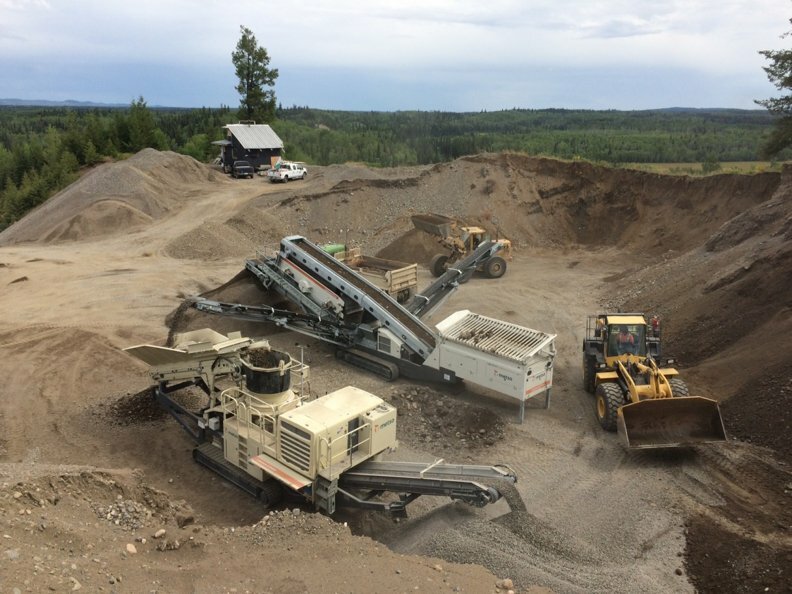 Using high-end equipment and vast experience, our goal is always to minimize the amount of earth moved for your project. Infracon is focused on minimizing the environmental impact of every project we undertake. 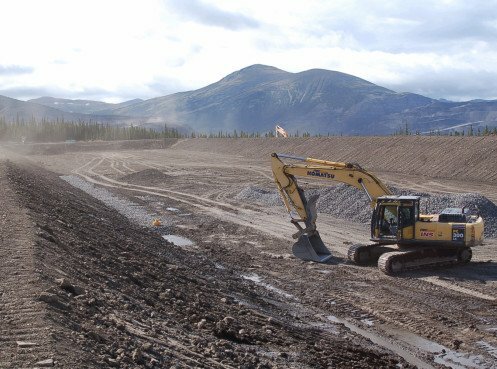 To help control erosion, we prevent and reduce sediment through various methods including buffers. For a project example, please see the Bralorne Embankment Raise. 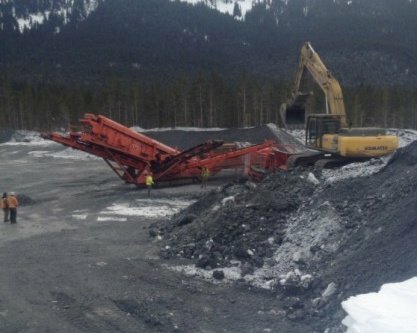 Optimized for quick set-up, low cost per ton, and adaptability for all applications, Infracon brings industry leading expertise to all crushing and screening operations. 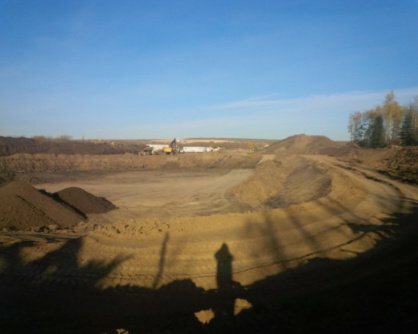 See our Interfor Crushing project for an example. Our fleet of water trucks provide the water or waste removal you need. 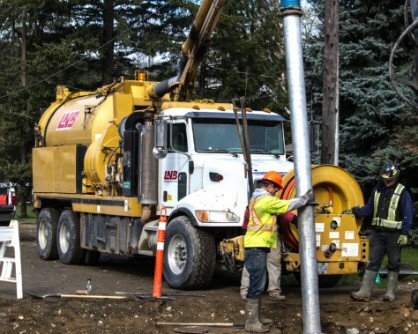 Fixing a clog, repairing a line, maintaining your septic system, removing a sewer – you name it, we do it. Because it snows in Canada… A lot. Infracon has the right equipment to keep your site or facility accessible in all seasons and weather conditions. Mulching is a cost-effective way to stabilize exposed soil and restore areas disturbed by construction operations. Our Birchcliff Well Pad project is a great example of effective mulching. 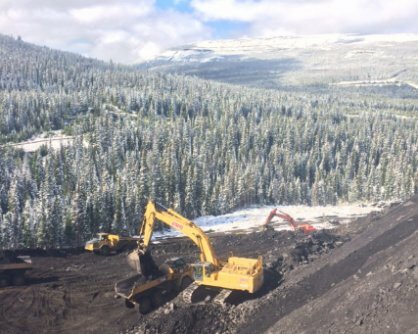 Rig matting helps heavy equipment cross variable terrain. At Infracon, we understand when rig matting is required for stability and protection ensuring equipment efficiency and environmental protection on your site. See how we used rig matting on our Birchcliff project. 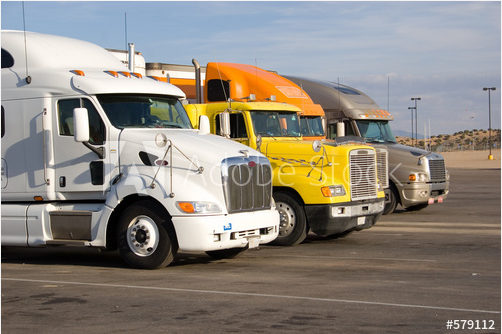 Infracon’s fleet of flatbeds, gravel haulers, pickup trucks, and more are ready to haul, move, and deliver anything you need!